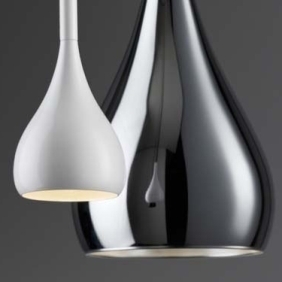 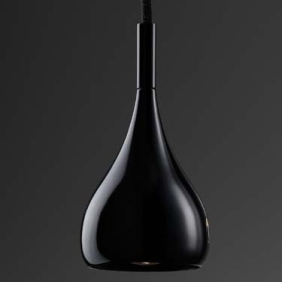 A pendant made from metal and available in three finishes: White, Black or Chrome. 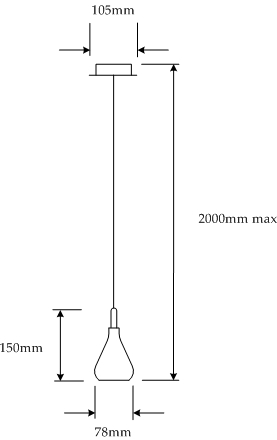 1 x 205W max E27 lamp required, can also be supplied by Joseph Read. 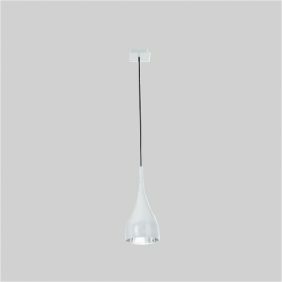 Suitable for various pendant applications.